Here are some fun and free Christmas (and Hanukkah) activities from Minds in Bloom to tuck away in your files until December! 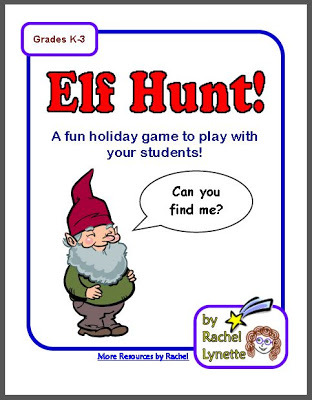 You can find even more free Christmas activities over at The Organized Classroom blog! 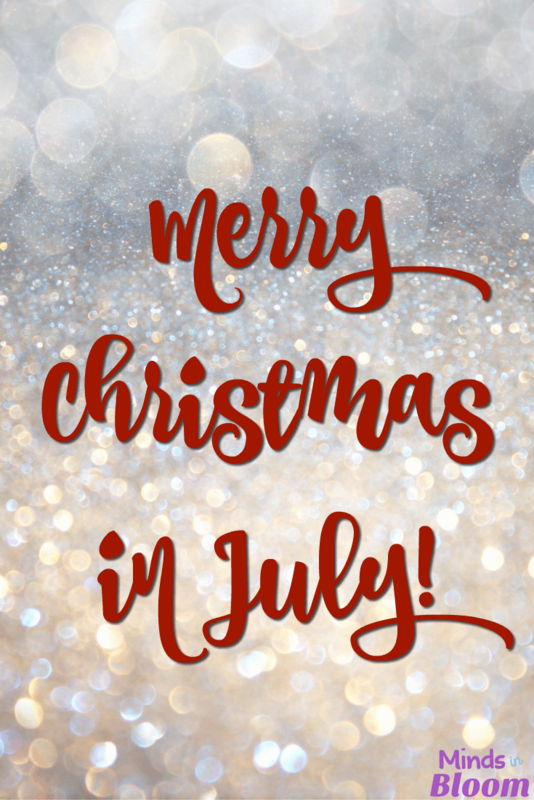 Among other things, there are a ton of great activities for the primary grades, a terrific dreidel activity, and a linky party for Christmas crafts. Easy and Beautiful Waxed Snowflakes FREE Elf Hunt Christmas Week Activity! 20 Halloween Writing Prompts! Freebies for Christmas and Hanukkah! 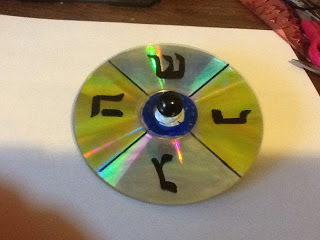 Make a Dreidel out of a CD!